Coleman Stock Feeds is a family owned and operated business. The Coleman family have a long term history as part of the Northern Queensland beef industry and have several years experience in the grazing industries of Northern Australia which is highly valuable in making their business so successful. Their interest in stock feed manufactoring began on one of their cattle properties with the making of cattle blocks for the family property and friends. 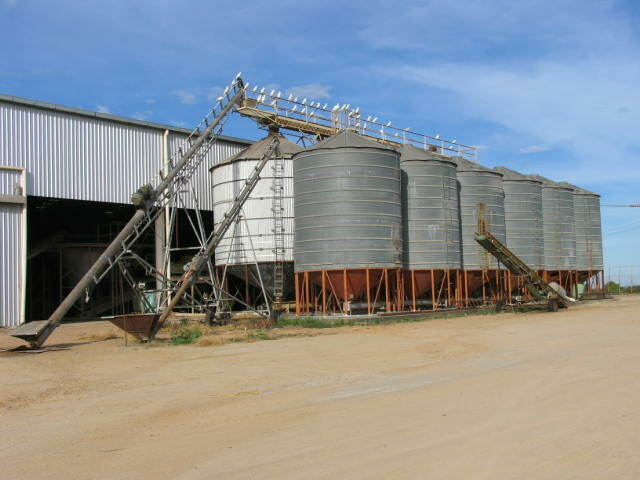 As the interest in their cattle blocks grew the family decided to purchase a block of land in Charters Towers in 1986 to open a factory and retailing outlet. The small business was so successful that in 1987 the family decided to extend the factory to enable them to manufacture all stock and poultry feeds. 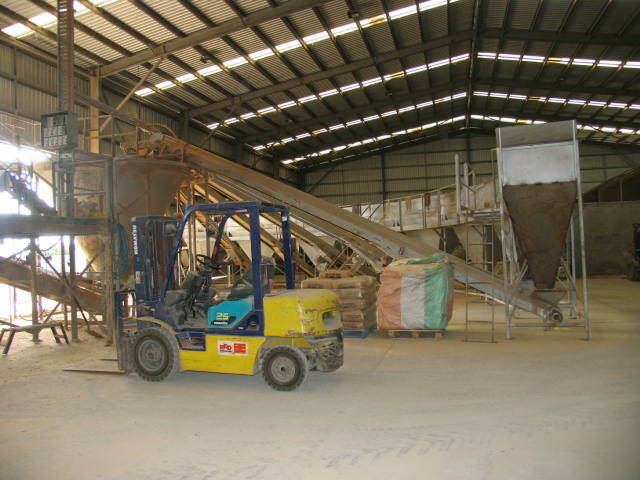 Since 1987 several upgrades and extensions have been made in both the factory and shop to improve its efficiency and allow the business to deliver stock feeds to its customers in a very efficient and economical way.